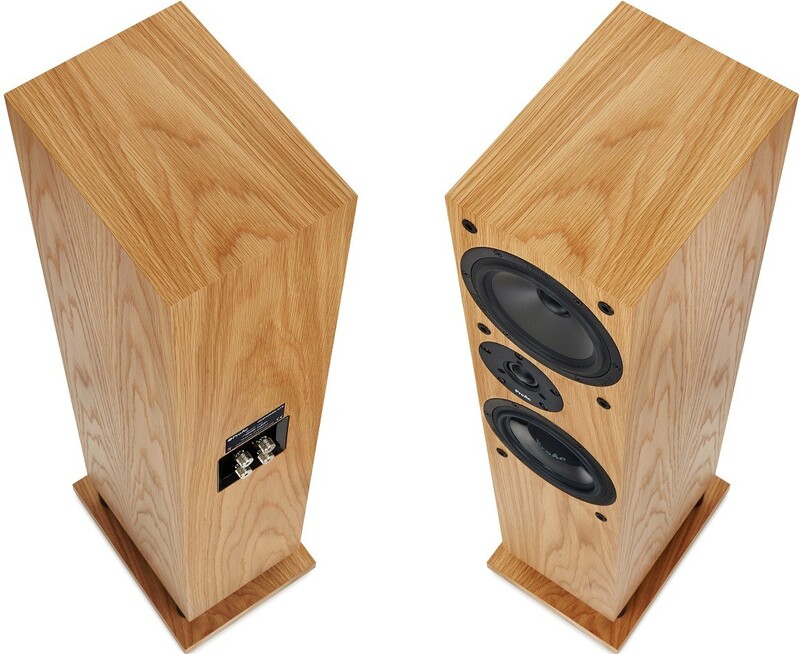 These award winning speakers punch well above their weight thanks to a high end materials for incredible sound quality over all frequencies in a range of real wood finish options. - multistrand copper cable. Split crossover allows for bi-amping. 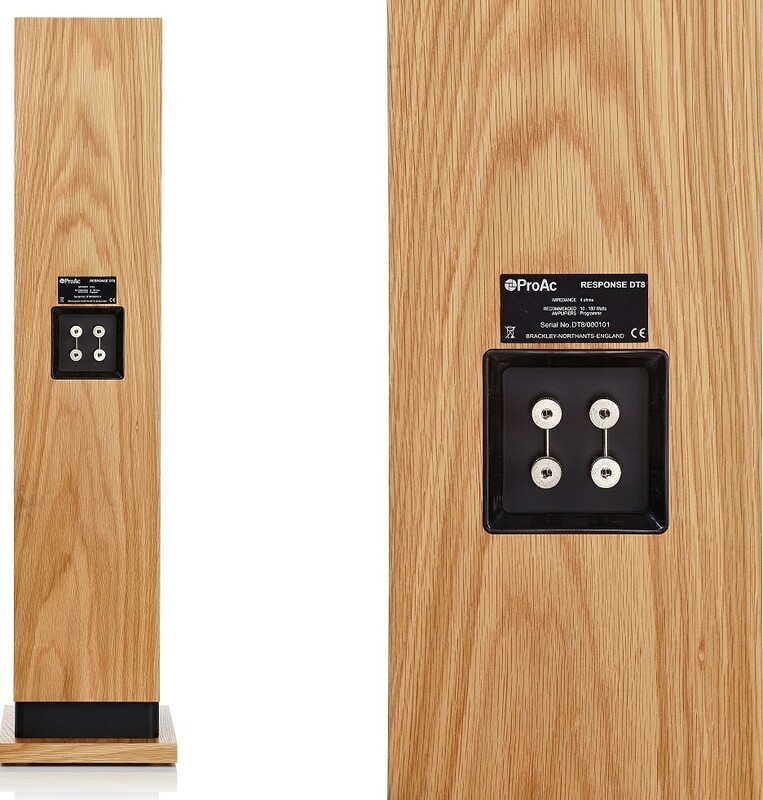 ProAc DT8 Speakers (Pair) is the brand's new entry-level floor stander that is designed to revolutionise what an entry-level floor stander can achieve. 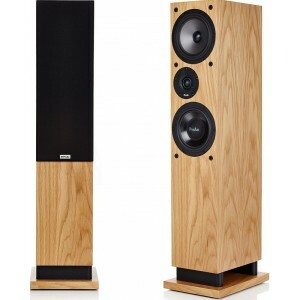 This accessible model punches well above its weight by delivering an exceptional sound performance, within a sleekly crafted and compact cabinet. 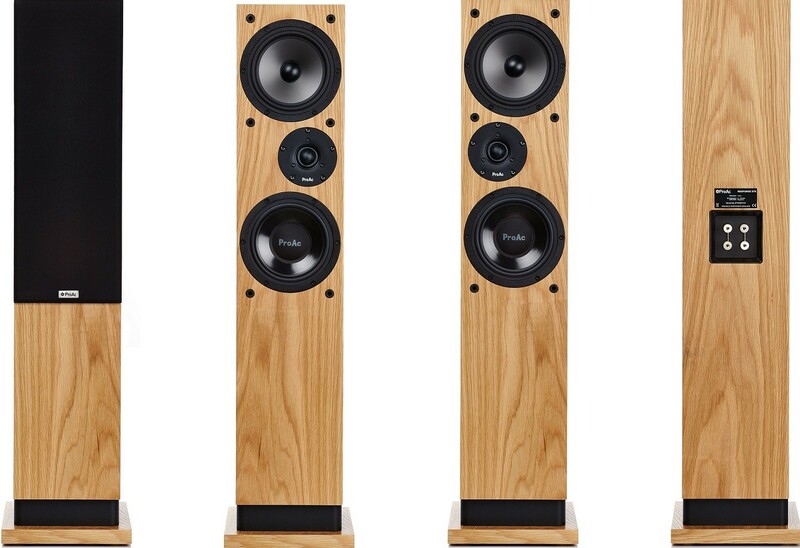 The DT8 breaks the mould from other floor standers in its price range by utilising more than one type of driver unit material. This means that the materials have been selected that excel at certain frequencies so you can be assured of a solid sound landscape across the frequencies. The DT8 comes in a range of sophisticated finishes such as black aska, cherry, mahogany, maple, oak and silk white, alongside the premium finishes of rosewood and ebony. 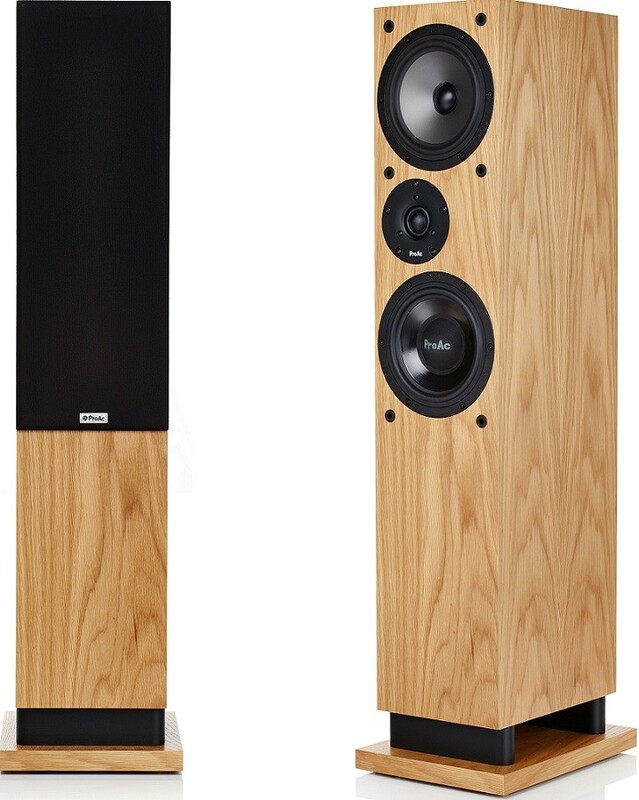 The Pagina Mica cone unit utilises 2 x 6.5 inch drivers, and showcases an outstanding bass performance. An intricately detailed and unblemished midrange is delivered by the ported cabinet with side vents and crafted from polypropylene. 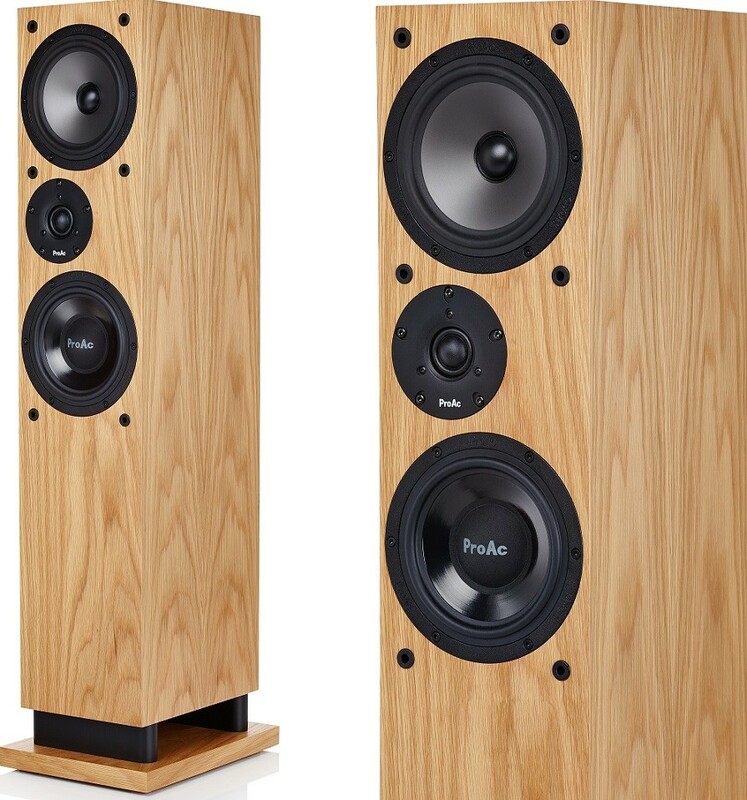 ProAc's emblematic natural sounding midrange quality and pinpoint detail are delivered thanks to both drivers working together and offering a low-frequency response. A new designed crossover by Stewart Tyler then overlaps the frequency ranges and combines with the brand's inch soft dome tweeter. 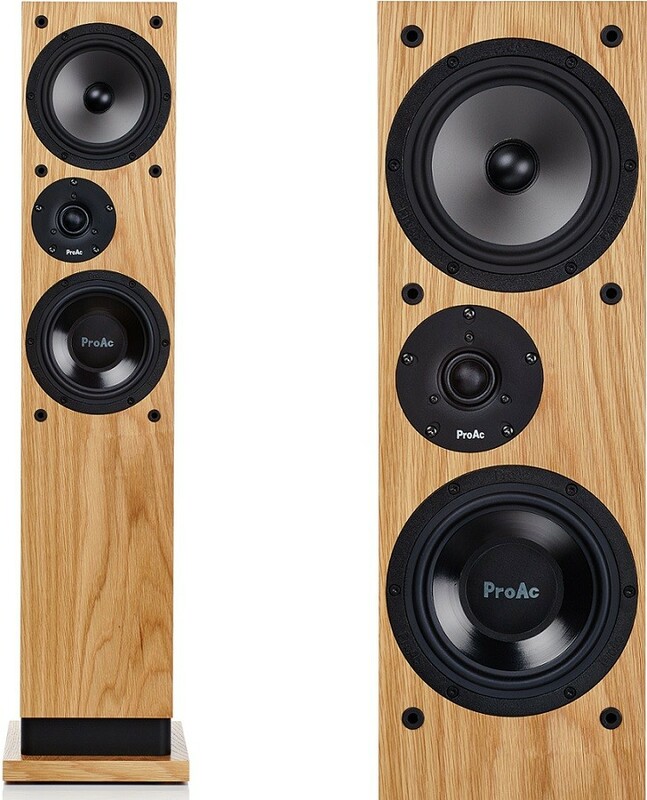 Unlike other speakers that utilise the same driver cone material across their ranges, ProAc has for the first time ever used two different types of mid/bass unit in a two way design. The mixing and matching of driver unit cone materials brilliantly covers different types of music, making this a versatile and flexible design.